In an attempt to address the lack of diversity among Thomas the Tank Engine’s friends, Mattel has announced 14 new international pals will be joining the show. 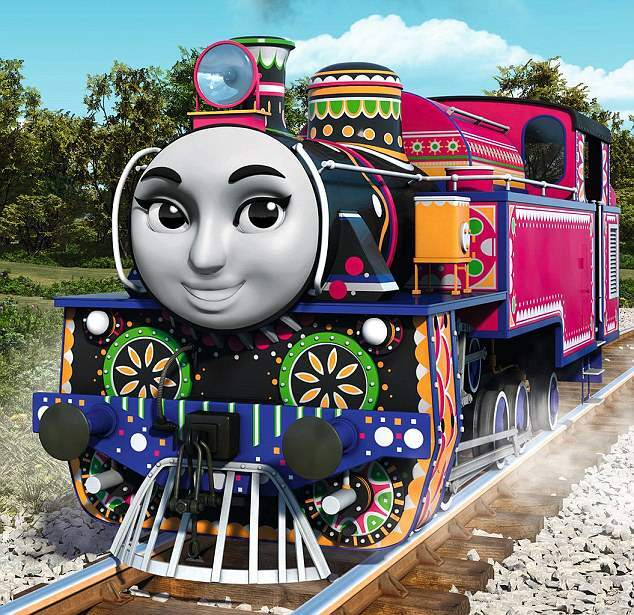 The Daily Mail reported that Yong Bao, from China, Carlos, from Mexico, Ashima, from India and Raul, from Brazil will be some of the new trains joining the show – and readers are not happy. Actually, they’ve completely lost it – eliciting a whopping 3.6k shares and 672 comments, the story on children’s fictional trains caused quite a stir. 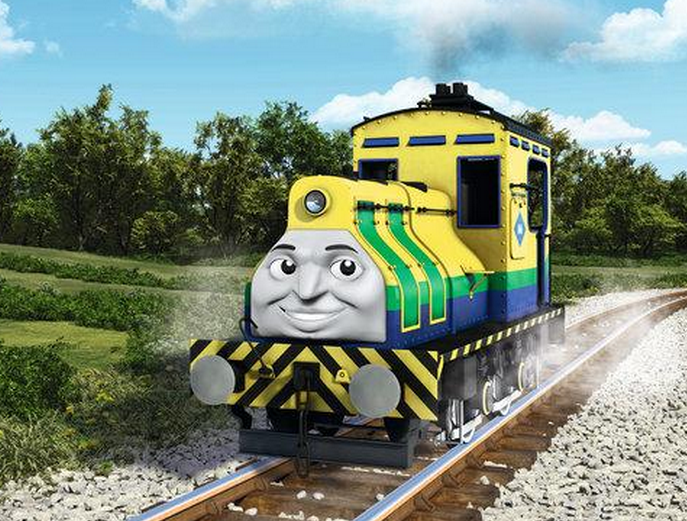 And while Daily Mail readers rushed to blame ‘cultural marxists’ and ‘political correctness’ for the change, Mattel said it is expanding Thomas’ friends in order to access the international market by making its characters accessible to a global audience. Sounds absolutely fine, right? Well it didn’t stop anyone in the Daily Mail comment section from holding back. Remember that everyone here is talking about make-believe trains. Fictional characters in a children’s TV show. I think everyone needs to calm down.